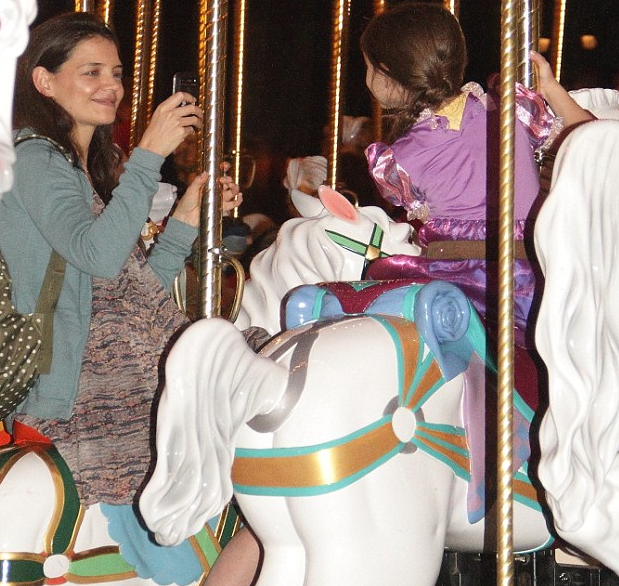 MARCH 2013: Suri's Spring Break at Disney World! 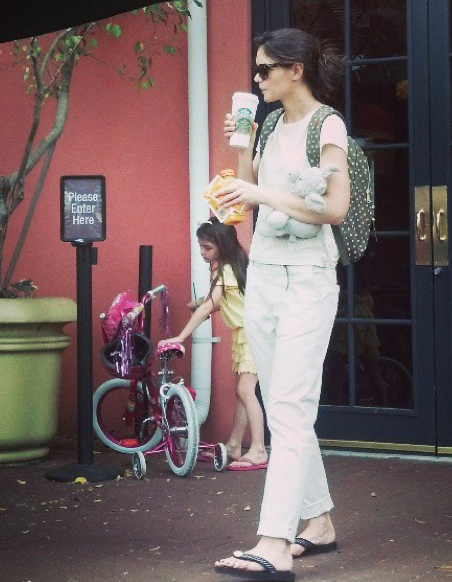 before heading off to the parks, Suri & Katie stopped by Starbucks on March 24th 2013 in Orlando, Florida. to start of her vacation Suri chose a bright yellow outfit - Embroidered Daisy Top (in-store) and Tiered Lace Skirt in Lemon, both SS'13 by GAP. later the pair enjoyed a carousel ride and Suri dressed-up in Rapunzel Costume from Disney Store with matching braided hairstyle! Cuteness!!! Love GAP? Check out Sneak Peek: DVF x GAP for Spring 2013! 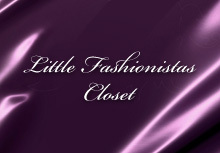 In Suri's Closet - Bonpoint! Suri Cruise was wearing Mary Black Pleated Crepe Dress FW'12 by Bonpoint, while arriving to The Avenues School on February 25th 2013. Suri Cruise was wearing Maud Black Crepe Dress FW'12 by Bonpoint, while leaving The Avenues School on March 5th 2013. MARCH 2013: Suri lost her shoe! Suri lost her shoe wile she was carried from school to the awaiting car in NYC on March 8th 2013.
outfit info: Lime Faux Fur Jacket from All For Children UNICEF collection by H&M (first seen on January 21th 2012) and Alyssa Mary Jane Shoes by Ralph Lauren. 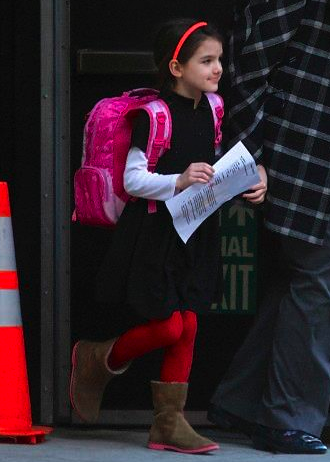 Suri was picked up from school by grandmother in NYC on March 5th 2013. Suri was pictured leaving Manhattan Plaza Racquet Club in NYC on March 4th 2013.
outfit info: Lime Faux Fur Jacket from All For Children UNICEF collection by H&M (first seen on January 21th 2012). Suri & Katie visited the Metropolitan Museum of Art in NYC on March 3rd 2013.
later Suri was spotted leaving her fav gymnastics class at Chelsea Piers. Suri was wearing Blue Inca Dress FW'12 by Stella McCartney.